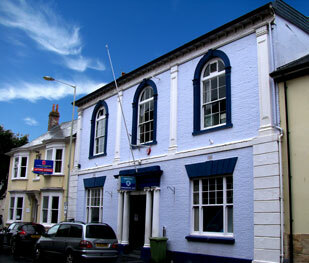 The Barnstaple Conservative Club has been nominated for CAMRA ‘Club of the Year Award’ by a CAMRA member who uses the club. The club also has a small mention in the North Devon CAMRA magazine, Beer Tiz, Issue 9, Winter 2015, Page 10. 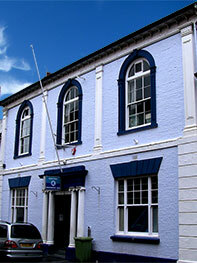 A copy can be found in the Barnstaple Conservative Club.